Carlo Ancelotti was sacked by Real Madrid on Monday just a season after winning the Champions League, and this list shows a worrying trend for the fate of managers following success in the elite European competition. The Italian saw his name forever etched in the Los Blancos history books after delivering ‘La Decima’ – Real’s tenth Champions League trophy – in his first campaign in charge at the Santiago Bernabeu. 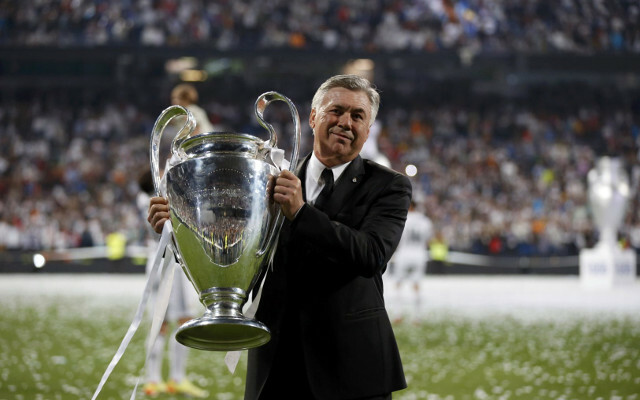 Despite the triumph, the Spanish giants gave Ancelotti just one more season before sacking him on 25 May 2015 – and he isn’t the first to have left under a similar cloud. 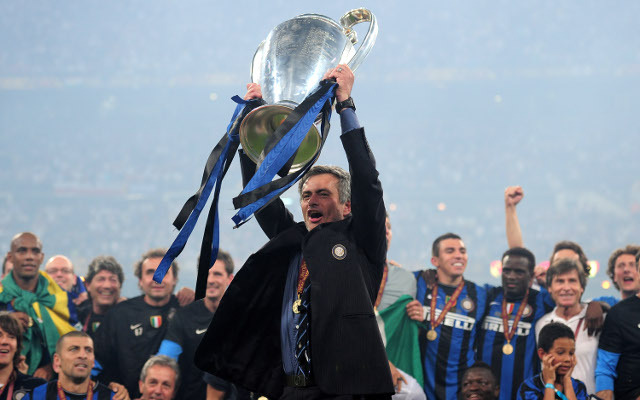 The then Inter Milan boss led the Italian giants to European success in the 2009-10 season, beating Louis van Gaal’s Bayern Munich in the final at the Santiago Bernabeu. Having already won Serie A and the Coppa Italia, the trophy secured a stunning treble-winning campaign for the Portuguese manager. Despite the tremendous success, the Chelsea manager seemed to know his fate had been decided, saying after the final, “I’m so sad as almost for sure it’s my last game with Inter,” [quoted by BBC Sport]. And that it was.